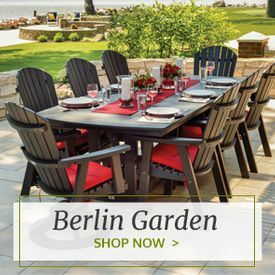 A garden bench is one of the most versatile seating options available for your patio, porch, backyard or garden. 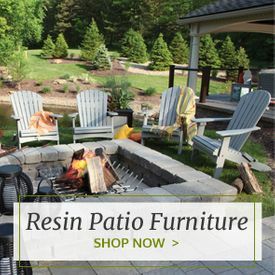 Our handsomely crafted, enormously durable garden benches are made with premium wood or sturdy polyresin that's completely weather-resistant, offering years of comfortable, convenient lounging in the out-of-doors. 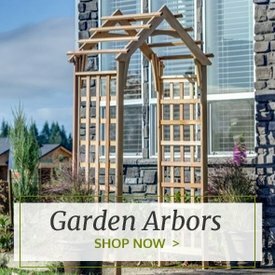 We carry teak garden benches, cedar garden benches, shorea garden benches and more plus highly functional polyresin benches and other options that are made from high-grade recycled material. No matter if you're looking for contemporary seating with an understated aesthetic or want something more elegant and traditional, our selection includes a bench made just for you. 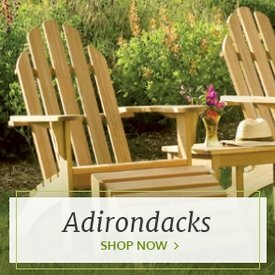 Fan back or white cedar benches provide a more classic overall feel, while teak or backless benches offer a more minimalistic, modern functionality. 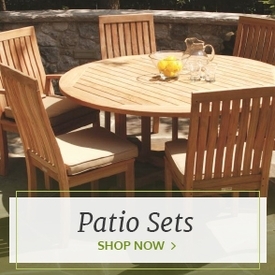 Whether you're looking for a truly exquisite bench or wooden stool with close attention to detail or prefer an up-to-date park bench style, you've come to the right place at Outdoor Furniture Plus.